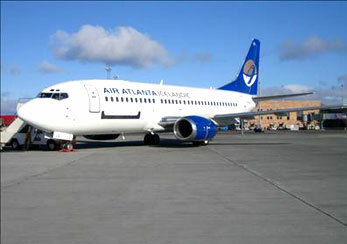 Founded in 1986, Air Atlanta Icelandic is an airline company owned by Eimskip and based in Kópavogur, Iceland. 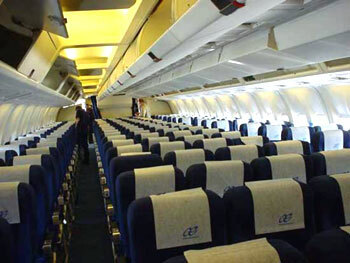 The airline company operates its flight services from Keflavík International Airport hub. The airline company's headquarters is located at the capital city of Iceland, Reykjavík. Air Atlanta Icelandic flies to the following destinations as updated as of March 2007 : London, Manchester and Orlando, Anchorage and Alaska.